Beautiful weather, hikes through the woods, and hard work. Lua's engineering team spent their weekend in the Catskills Mountains in upstate New York for a company retreat and team building experience. For two days, the engineers shared project ideas and reviewed code in a cozy wooden cabin, sending files and photos to their colleagues at home using Lua's real-time mobile messaging. But the weekend wasn't all work. 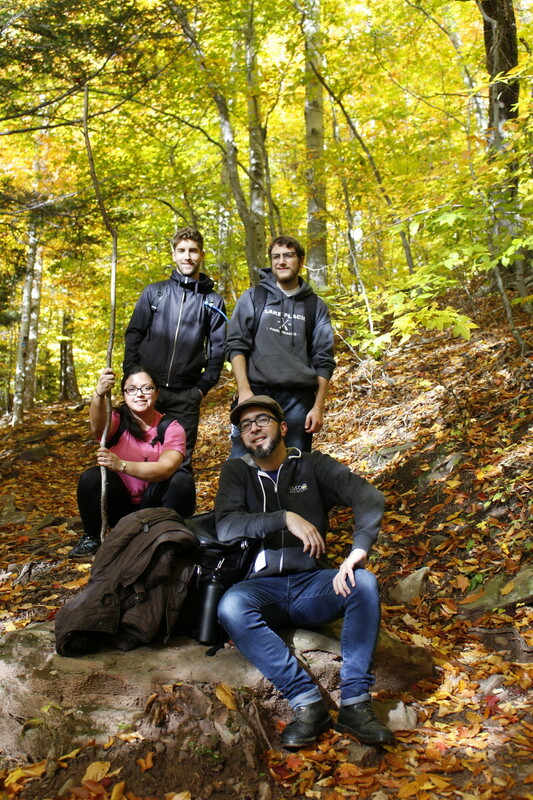 Lua engineers underwent a series of team building exercises including a 6-hour hike through the famed Blue Mountains, fire-crackling marshmallow roasts, group dinners, and card games for down-time surrounded by nothing but New York's natural surroundings. Check out the team's breathtaking view at the top of Hunter Mountain from Lua's Android Engineer Jared Banyard's drone captured in 4K. Ranked as one of NYC's coolest places to work, Lua encourages all of our teams to be innovative. As any successful company knows, letting your employees find the right motivation is crucial--especially for a leading technology company. That's why Lua's engineers are the best of the best. 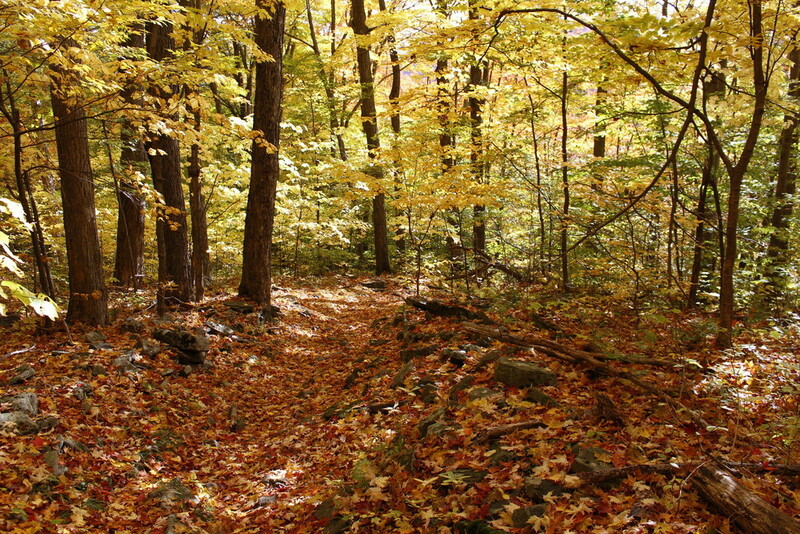 Check out the team's hike through the woods. Most companies understand the necessity of having a solid mobility strategy, but few understand the intangible benefits of an intuitive, real time, mobile solution to communicate with coworkers. Secure mobile messaging isn't just a supplement to your in-office workflow: it's a tool to unify your workforce in a safe environment, build a culture, and encourage free expression. In our office, Lua isn't just for sending information to each other, it's used for those moments when you just want to share your experience with your workplace family.